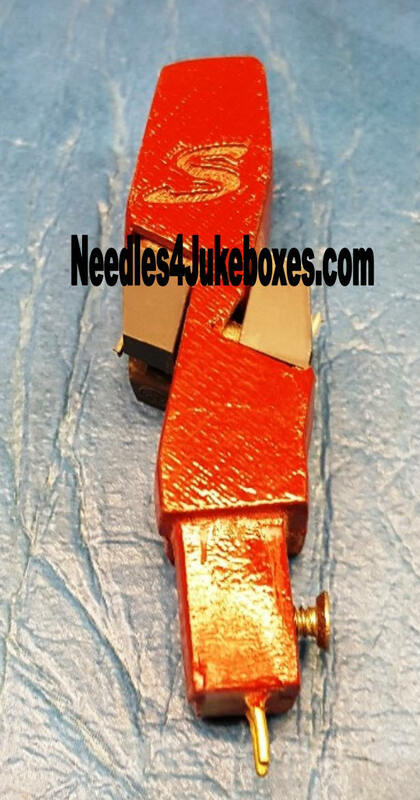 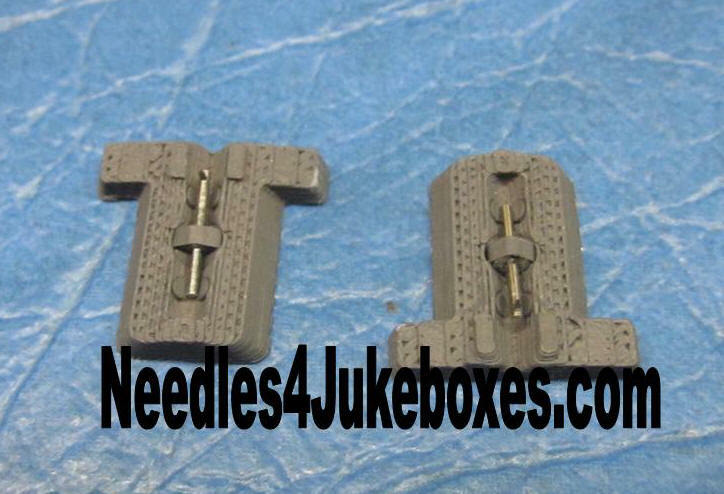 A perennial favorite for converting 78 playing jukeboxes of the 30's and 40's to lightweight-record friendly machines. 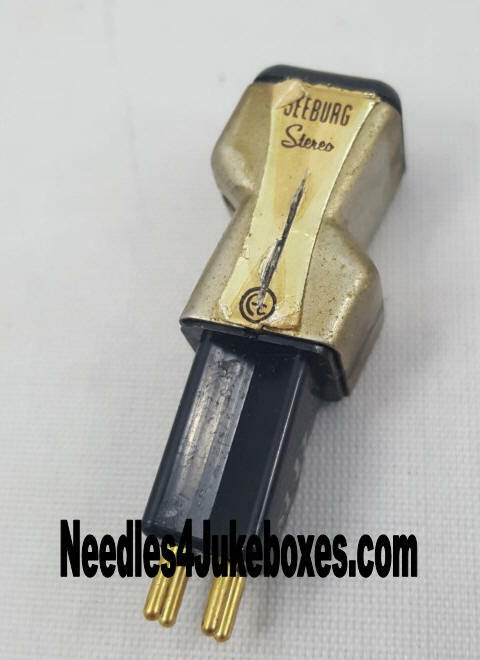 Also an excellent replacement for the crystal cartridges found in Seeburg 146, 147 & 148's and some earlier models. 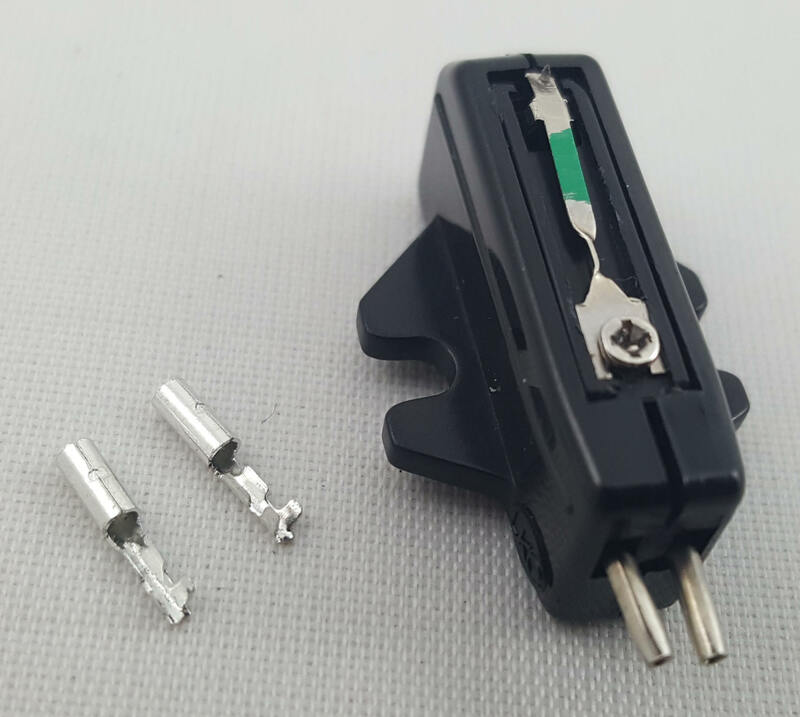 These are used original cartridges, tested working, sold without needles.